The most overwhelming quality you first notice about Shanghai is the population, and once you get past 20 million people surrounding you, the luxury of the city begins to unfold. 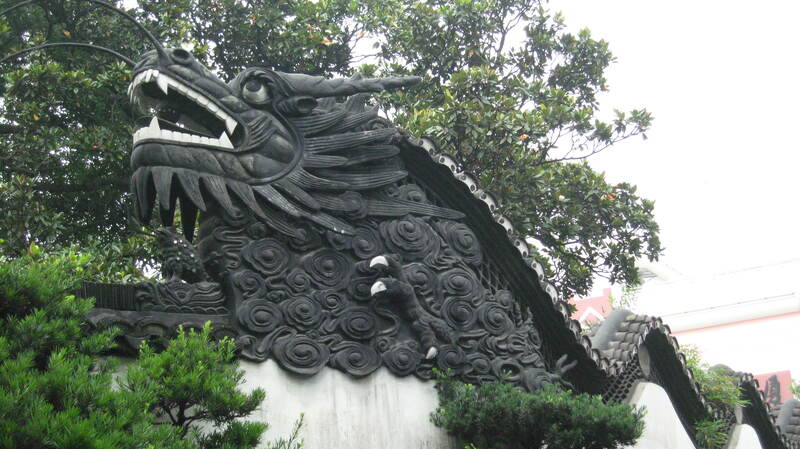 Yuyuan Garden located in Anren Jie is a classical Ming paradise founded by the Pan family in 1559. 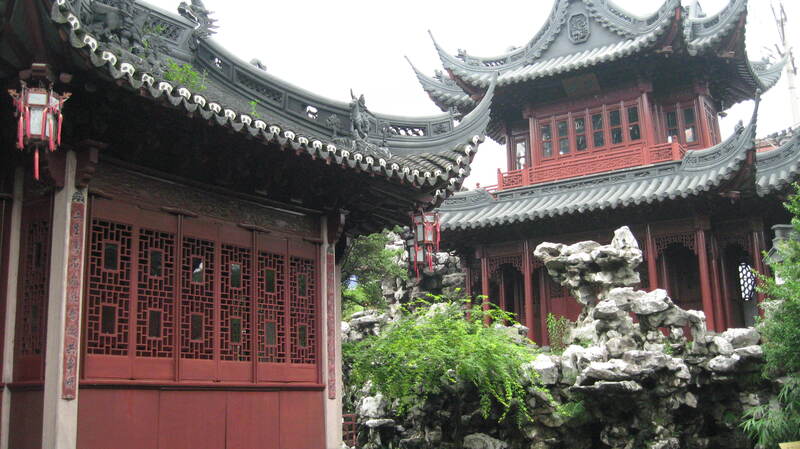 It took several years to cultivate the gardens only for it to be ransacked during the Opium War. But, today there are shaded alcoves, glittering pools filled with goldfish and carp. along with potted plants. 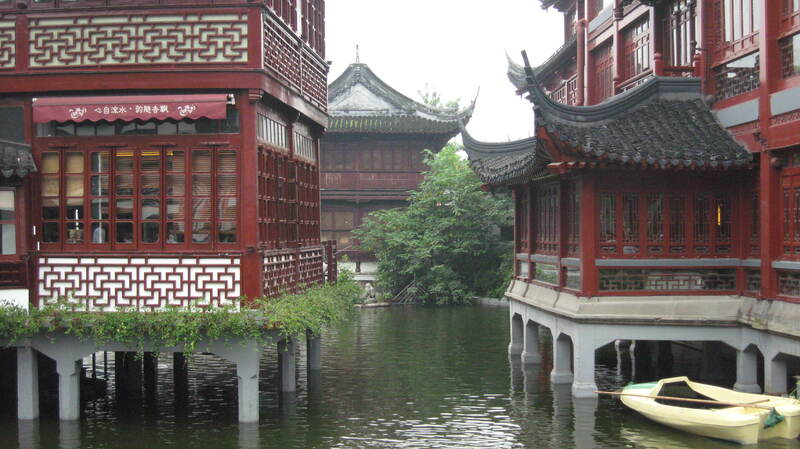 Yu Garden occupies five acres and has a unique design with specially designed pavilions and towers. The perfect place for a respite during a hectic day. The Jade Buddha Temple in the western part of the city was originally built in 1882, but the primary building we see today was constructed in 1928 to house resident monks. 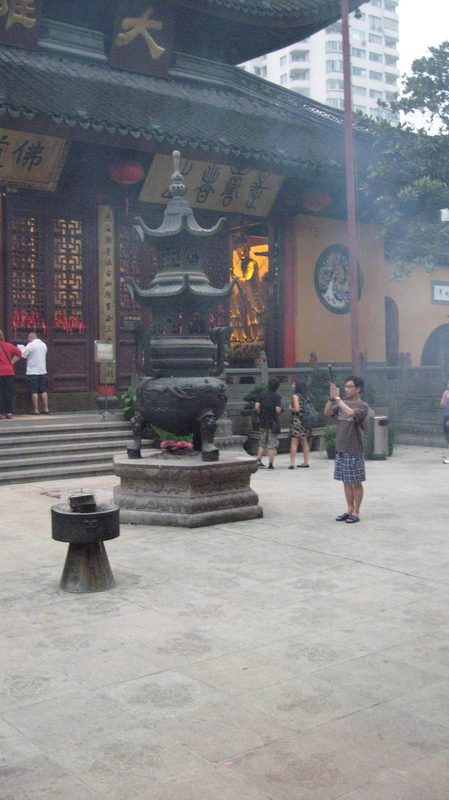 Within the main courtyard people leave offerings and light incense around the various statues and temple decorations. 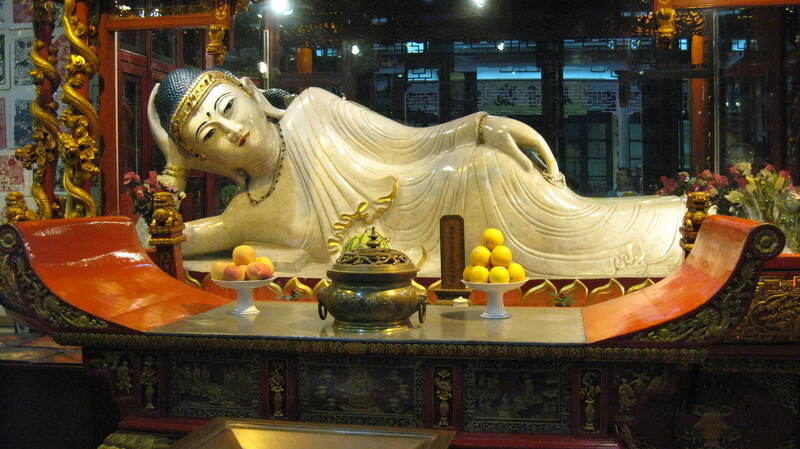 One of the most precious relics of Buddhist art is the large reclining White Jade Buddha. There is another mid-size Jade Buddha statue at the top of a stairwell that is encased in a glass, but photographing that Buddha was prohibited. Fabulous insights into the culture and aesthetics of Chinese society. I almost feel as if I were there soaking up the architecture and ambience of Shanghai and its denizens. It must have been quite the exciting foray into Eastern culture and geography. 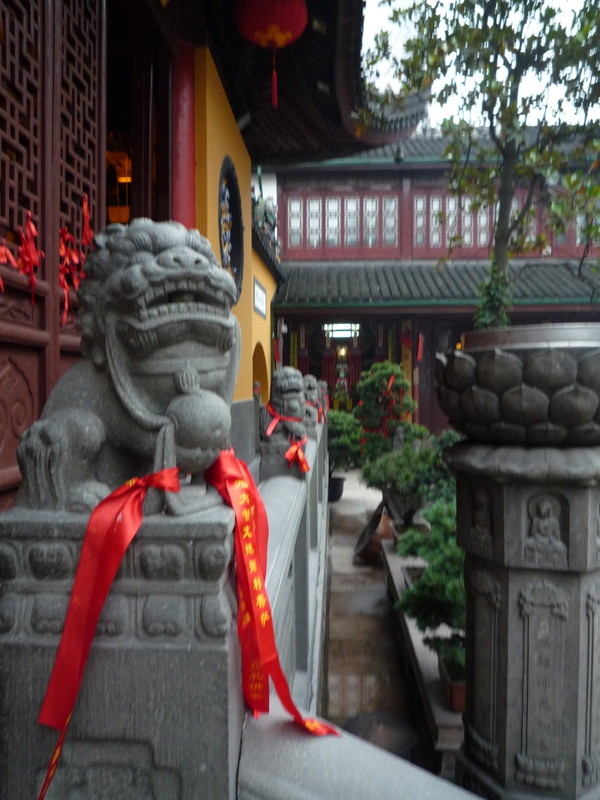 Traveling through Shanghai was exciting and definitely a learning experience into the Eastern culture. Thank you for leaving such an eloquent comment!!! Stylish Heath, I’m truly impressed with the Chinese culture and art. With your photos and insight of this amazing city, I can honestly say that I would venture to Shanghai at some point in time. Very nice pics. Love the White Jade Buddha. Maybe because I recline in that position often when i’m relaxing on the floor or couch……………..Thanks for sharing a small piece of your life experiences ………………….. Nice job…………..